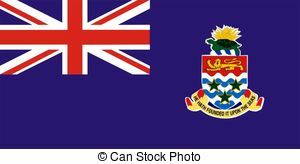 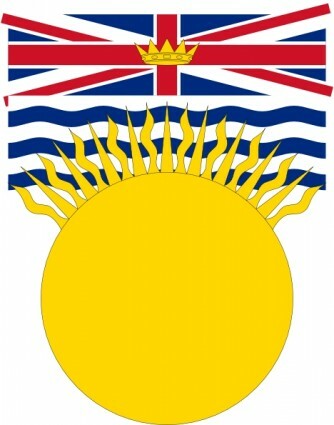 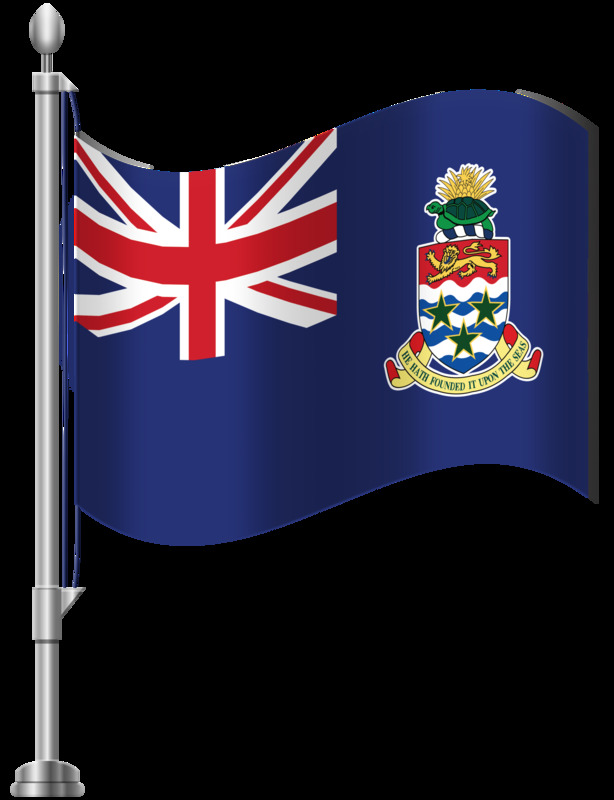 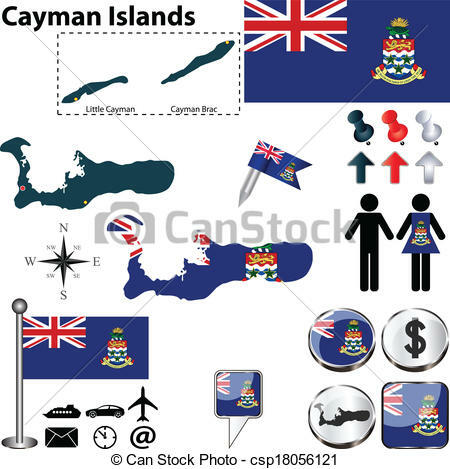 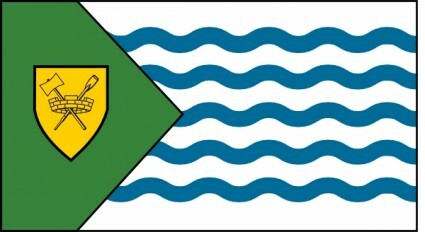 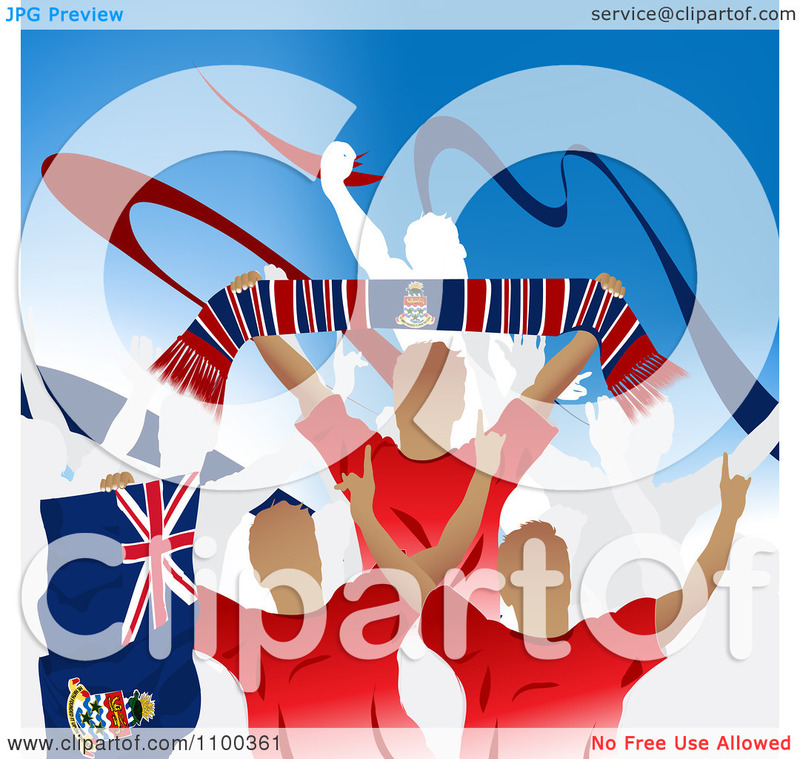 Cayman Islands Flag - 2D illustration of Cayman Islands flag. 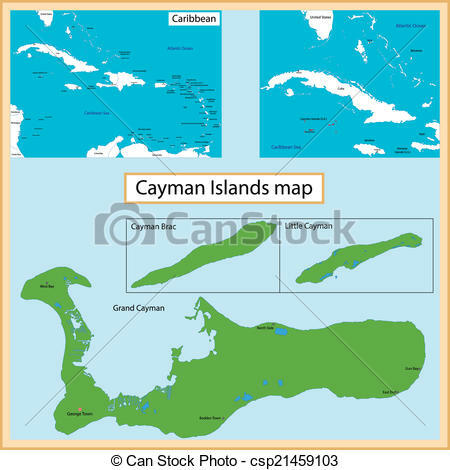 Cayman Islands map - Map of the Cayman Islands islands drawn. 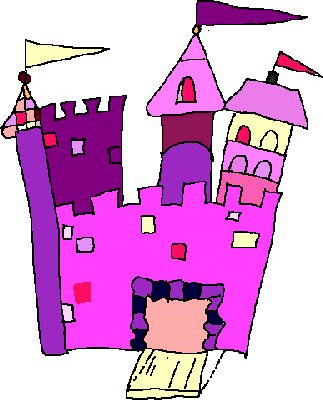 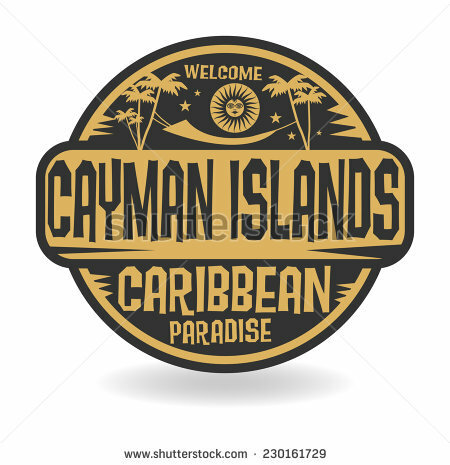 Vector cayman Free vector We have about (10 files) Free vector in ai, eps, cdr, svg vector illustration graphic art design format . 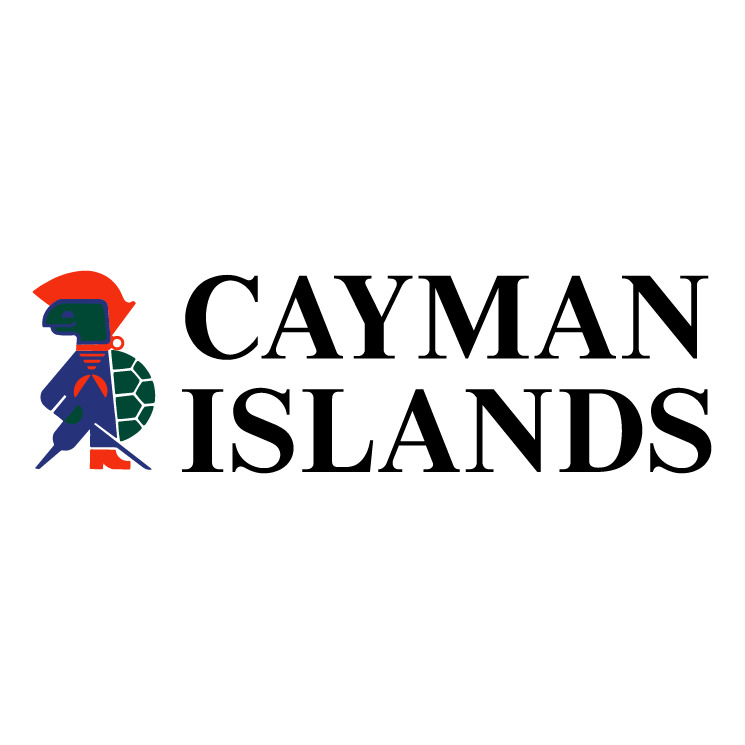 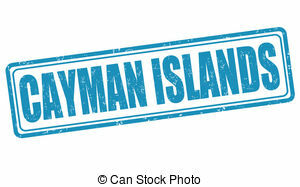 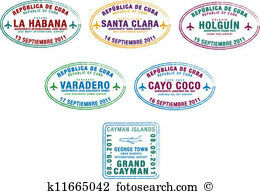 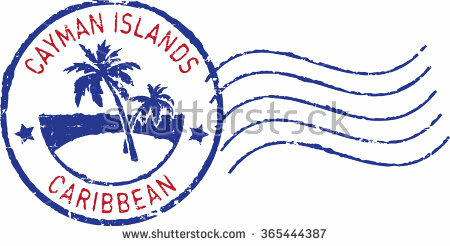 Cayman Islands stamp - Cayman Islands grunge rubber stamp on. 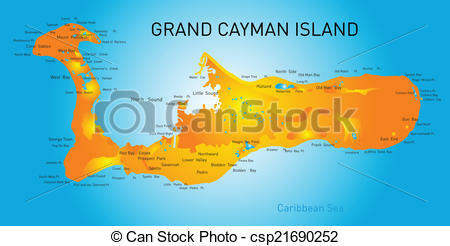 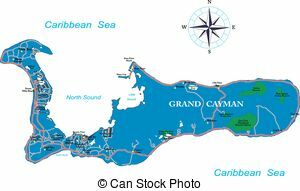 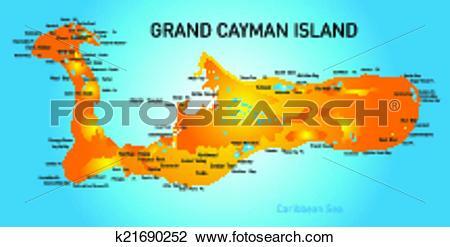 Grand Cayman map - Highly detailed vector map of Grand. 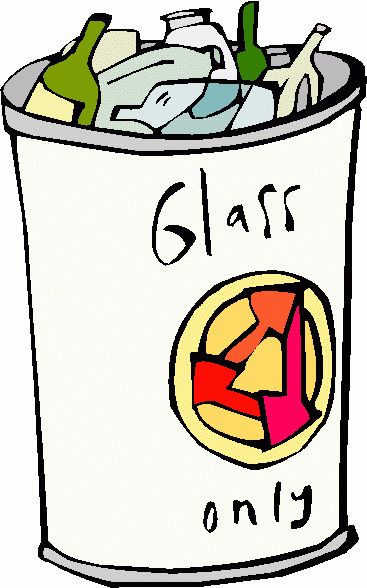 V.24.1.7 Page loaded in 0.0545 seconds.